Advertising a new book in magazines is a choice fraught with spending anxiety. Most Australian authors self-publishing (those surveyed) do not make much income from their writing — about $12,000 p.a. from royalties on average — so advertising and its results need to be assessed with a realistic view. The first choice is whether to advertise in a Title Showcase in the dual deal: Books+Publishing magazine and Good Reading magazine ($340 for a small listing). For Good Reading magazine, however, this advertising goes to a huge market of 50,000. This would be more worthwhile if you have a distributor, because that’s just the way it works in book retail land. If you’re a nonfiction author doing a blitz, then consider pulling out all stops with their combo deal. Or you could be clever and ask a book-loving friend to write a GoodReads or Good Reading review. I can hear the police coming now, as that’s probably against some terms and conditions. A frugal choice for a non-pro writer is to look at your State Writers Centre magazines. Magazine Writers Queensland has a cheap deal for members of Queensland Writers Centre (QWC). It is just $30 to advertise a Queensland authored book in their colour insert: Buy Queensland Books, instead of $60. It goes out to 2,000 subscribers. It’s a good entry point in my opinion, especially for members. For the PR option, always look at home first. Newsmaker, once registered, offers $44 press releases, per category or $22 one-off, online only. I have tried some free ways and for me, they haven’t worked, unless you happen to want to contact every editor and journo separately. However a local relationship might improve this result considerably. HandleYourOwnPR now offers a new, guided way to handle releasing news, but so far no luck for me 🙁 After trial, the basic plan is AU $29 per month and this just offers 10 contacts, not enough for most, although the contacts can be narrowly selected. The best option of theirs is AU$79 per month for 30 contacts (+$3 each), I think. Some people balance this against employing a freelance publicity assistant. Then there is a choice of advertising in Ingram magazines. I believe this is only good for non-Australians, especially those paying in US dollars. You’ll find this option once you open an IngramSpark or LSI account. Similarly, BookLife offers several options for advertising. Global-minded indie publishers can opt for a US $149 ad in Publishers Weekly, however, free-lovers can also list in BookLife and get some free benefits, like competing for a book review. 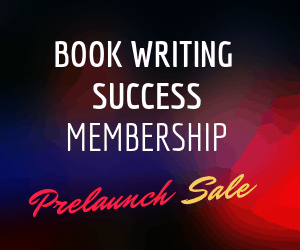 For PR, you’ll see the BookLife WebReach option, discounted for BookLife members. Good for those excellent at press release writing, who are paying in US dollars. You can also subscribe to these magazines to see what there advertising and editorial is like. 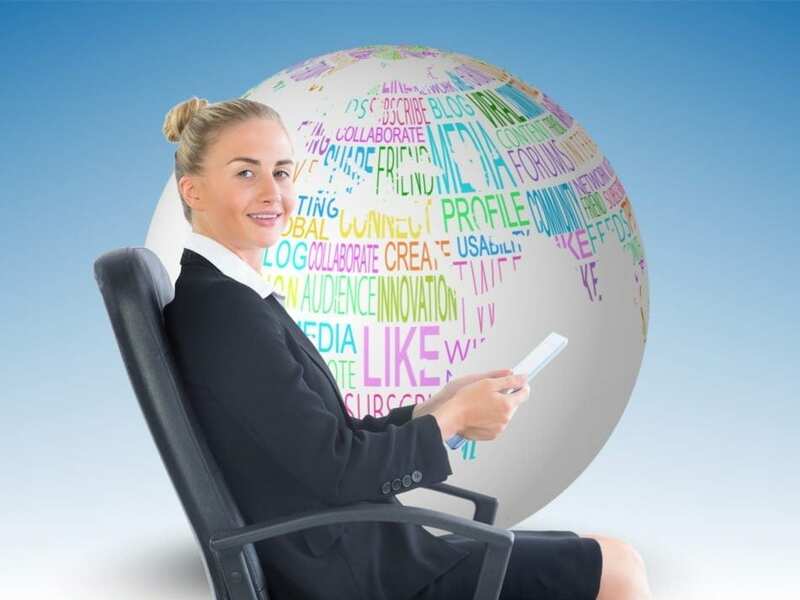 Visit isubscribe – PublishersWeekly. Books+Publishing magazine. Goodreads (also giveaways of a real book into your own country) can help visibility. 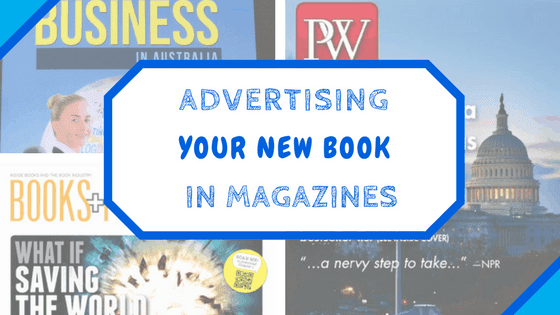 I hope this post has been helpful when advertising your new books. If you have found a great place to advertise, then please let us know in the comments below!